Sticker #27 - Artist: Jenn Hill — Cat Sticker Club - Join for cute cat stickers! 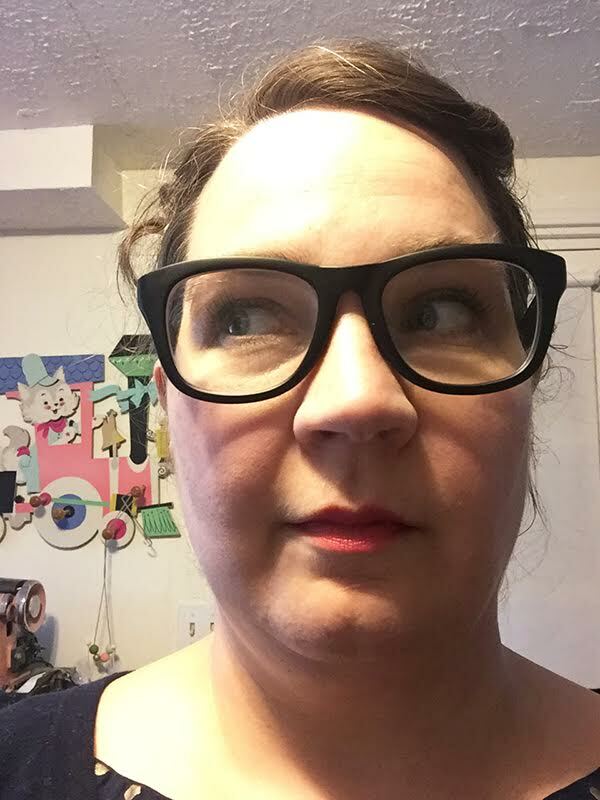 Jenn Hill is a crafter and designer who lives in Portland, OR with her wife, two sweet kitties and a flock of silly chickens. Jenn has been operating her little shop Chet and Dot on Etsy for over 10 years. She makes things out of needle felted wool, fabric, and yarn. She can most often be found at home, in her food forest with her kitties Orson and Roosevelt.